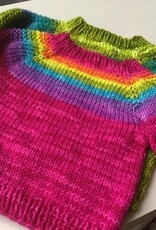 Sweater Yoke Kits - Spun Fibre Arts, a local and online yarn store specializing in natural fibres. 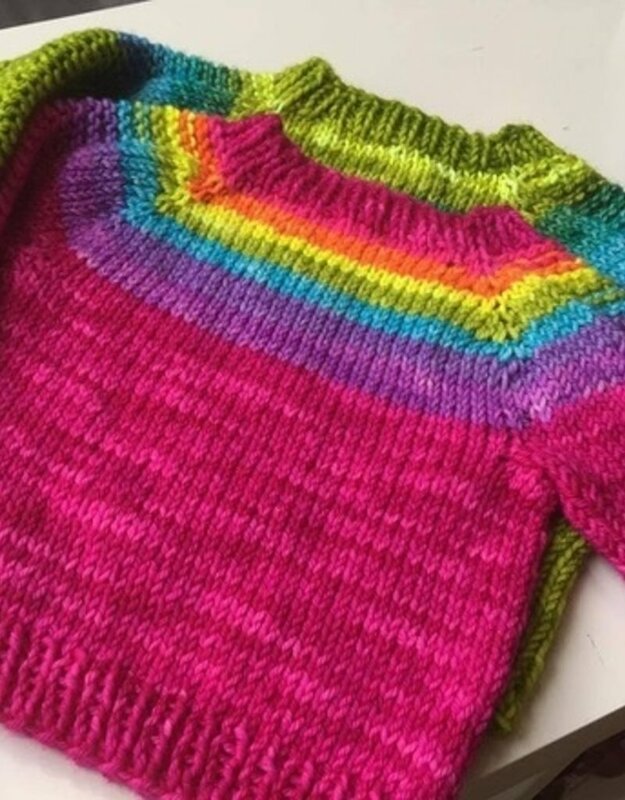 Make a sweater yoke without having to change yarns! 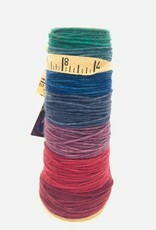 Choose the size of yoke yarn based on your sweater size, and it will work with any top down sweater pattern. 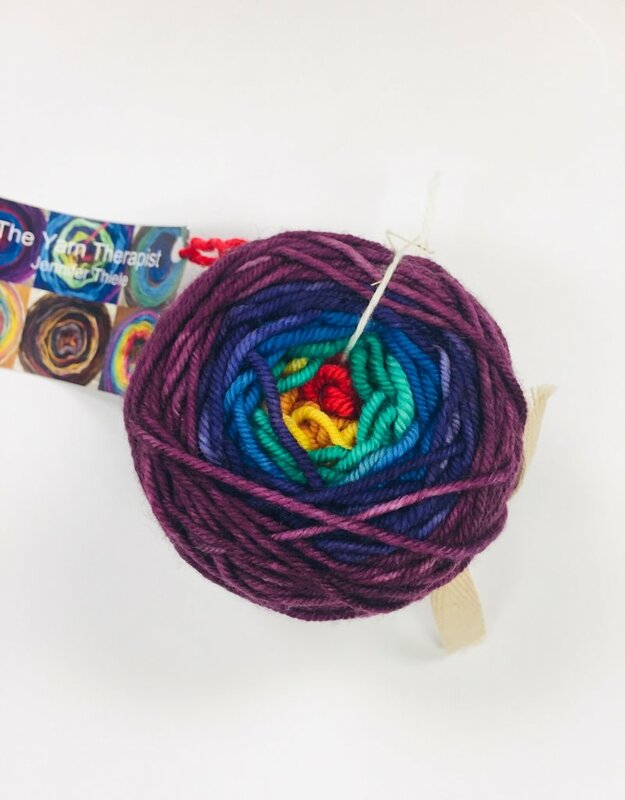 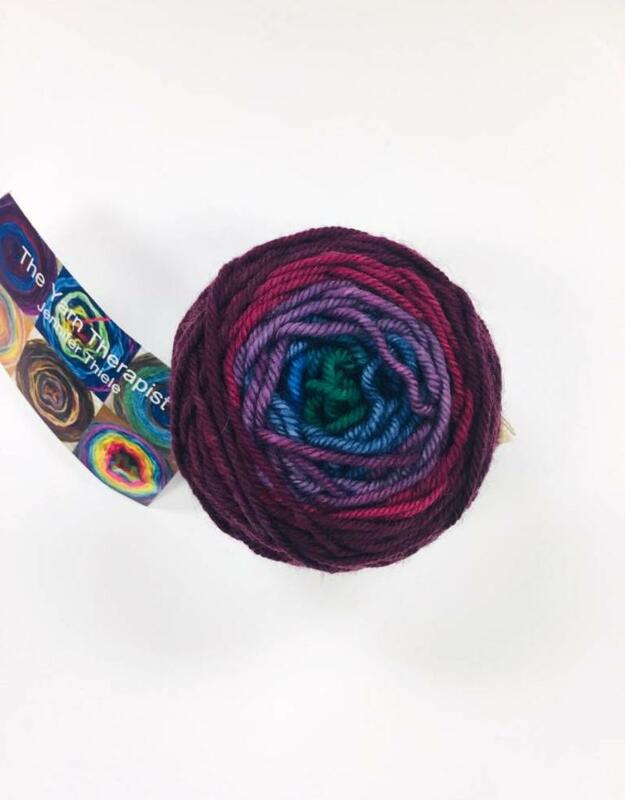 Feisty Fibres and Yarn Therapist teamed up to bring you the Magic Sweater kit. 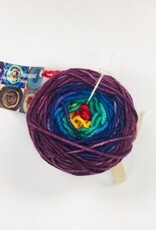 Pair the yoke yarn with worsted yarn from Feisty Fibres and you have a colour work sweater without the fuss! 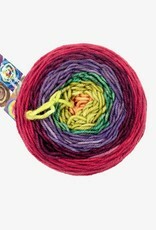 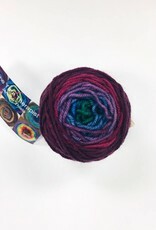 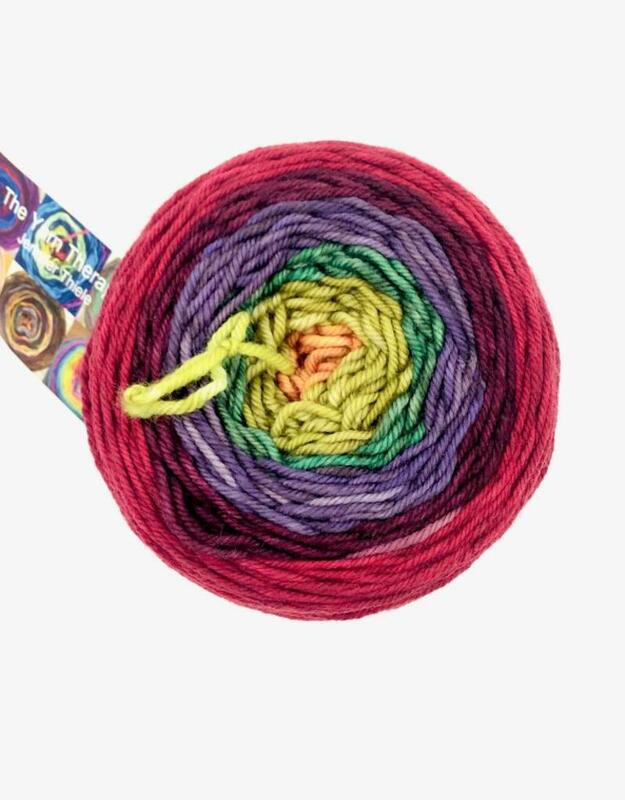 Feisty Fibres is a local hand-dyer with fun and vibrant colours.